Here at Capsule Depot®, we understand that no two people are alike. 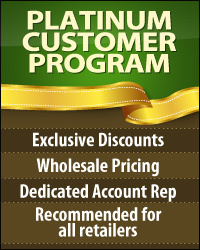 When it comes to supplements and vitamins, we also understand that sometimes the market doesn't fit everyone's needs. 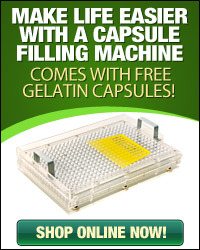 We're here to help with our pharmaceutical-grade clear gelatin capsules. 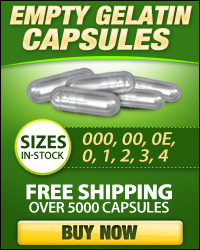 These size 000 capsules are perfect for needs in powder or herbal form. Your personally made doses will differ depending on what you fill the capsules with. Made from animal skin, they are 100% BSE-Free. 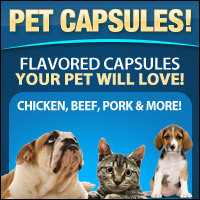 Capsules are certified Kosher and Halal, too! For best use, keep from direct sunlight and hot water. These capsules are not fit to hold liquid.